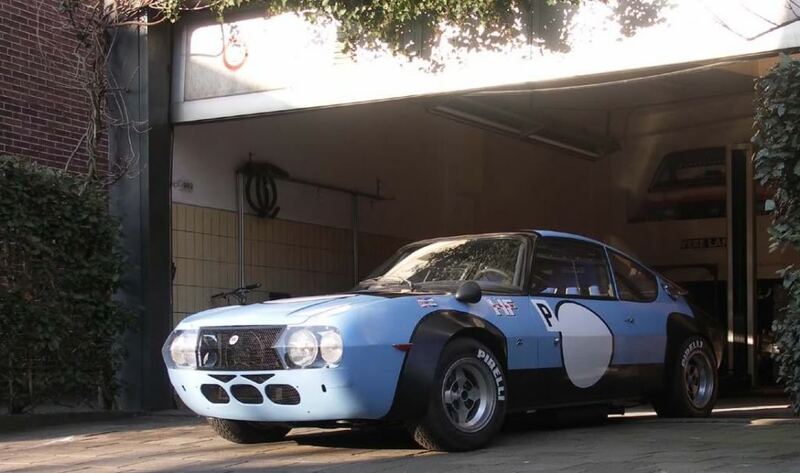 Lancia Fulvia Zagato Competizione. WANT WANT WANT. …and simultaneously gives Porsche a big kick in the nuts. I love Porsches, and i’ve wanted one ever since I was a kid; I guess i would be joined by MOST men in saying that Porsches are the holy grail of motoring for alot of us. But in the last several years, the 911 has been desirable; however Porsche as a brand has become impure, commercialized, and devoid of the ‘purity’ character it used to carry. The Panamera is a Porsche designing FAIL. There really is no other way to look at the car. I don’t care how fast it is, how good it is, or how much technical achievement it has…..Porsches were never made to be 4-doors (aside from special projects like the Audi-Porsche RS2 Avant)….and If Porsche recently became so keen to produce the Panamera, then they have really lost the plot. So it seems the Cayenne and Panamera will continue until 2016, when their current run will end—-and they will both end! Discontinued! BRAVO VW BOARD!! Maybe you will sort out Porsche by cracking them a kick in the nuts for their recent failures…..and maybe you can tell Koeniggsegg to sort out Saab while you’re at it!